Former Oshiomhole aide, supporters defect to PDP. Mr Kassim Afegbua, former Special Adviser on Media to the immediate past Governor of Edo State and the All Progressives Congress’ National Chairman, Adams Oshiomhole, has defected with his supporters to the Peoples Democratic Party. 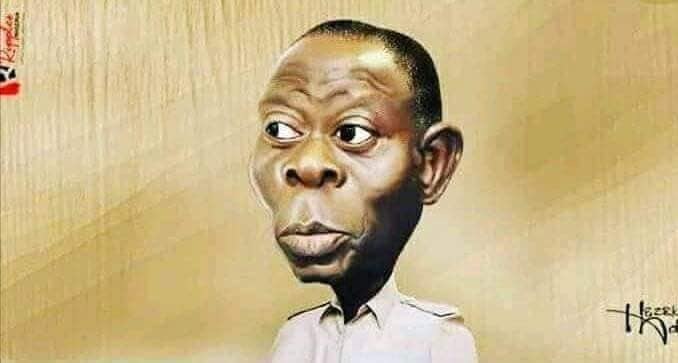 The former aide to Oshiomhole said he took the “bold step” in rejoining his former party because of the infrastructural deficit in his community. He said that though he served under the APC- led administration in the state for eight years, he felt dissatisfied, because of the state of roads and lack of development in Okpella community.